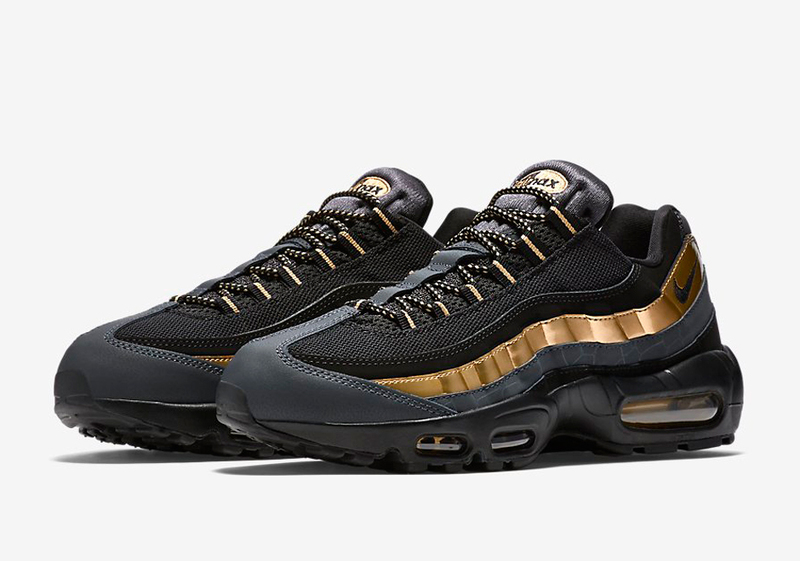 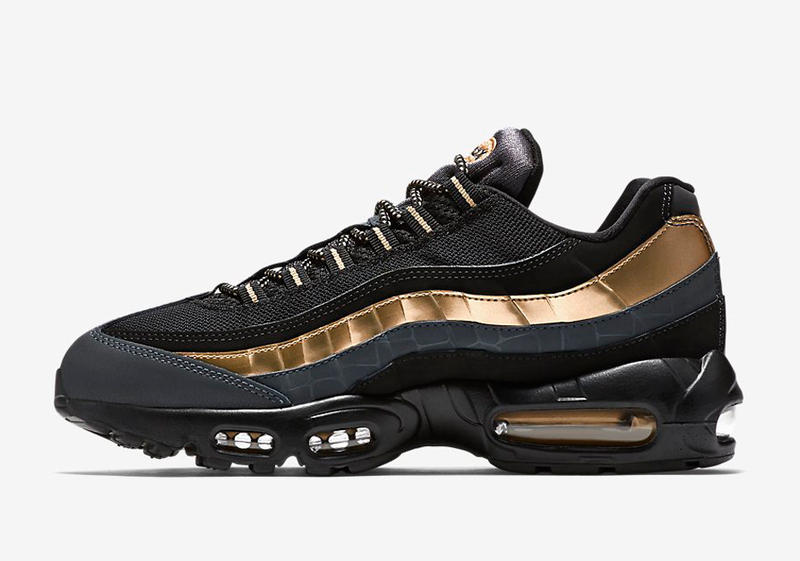 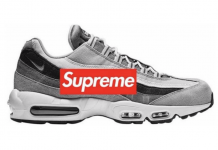 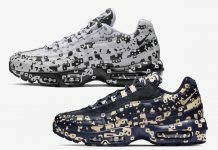 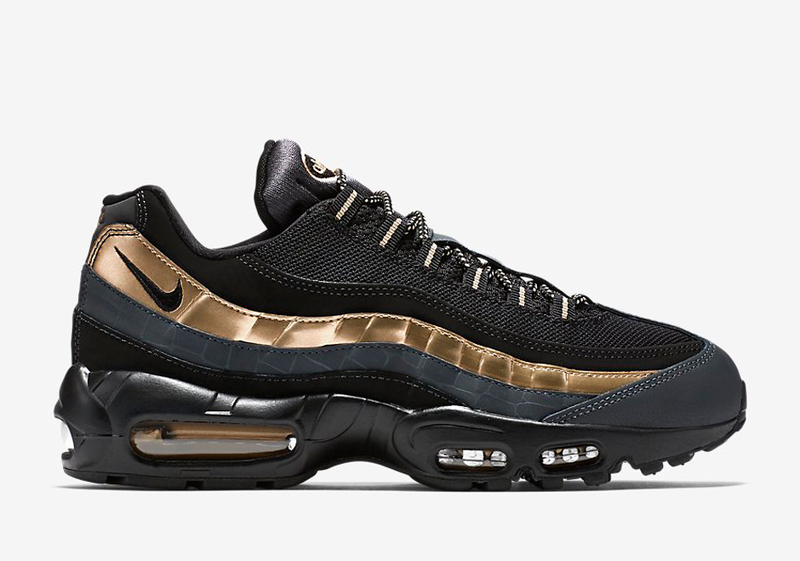 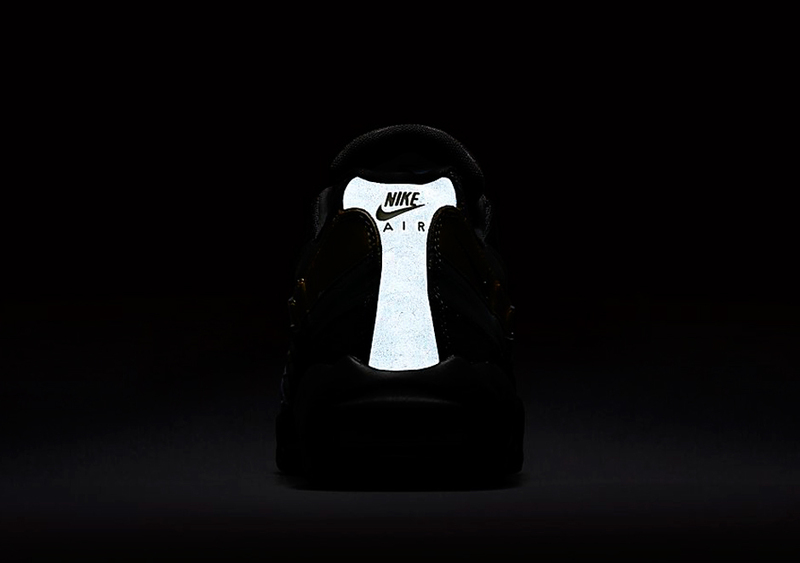 Nike Sportswear sets forth a Bronze and Black Nike Air Max 95 for the Fall season. 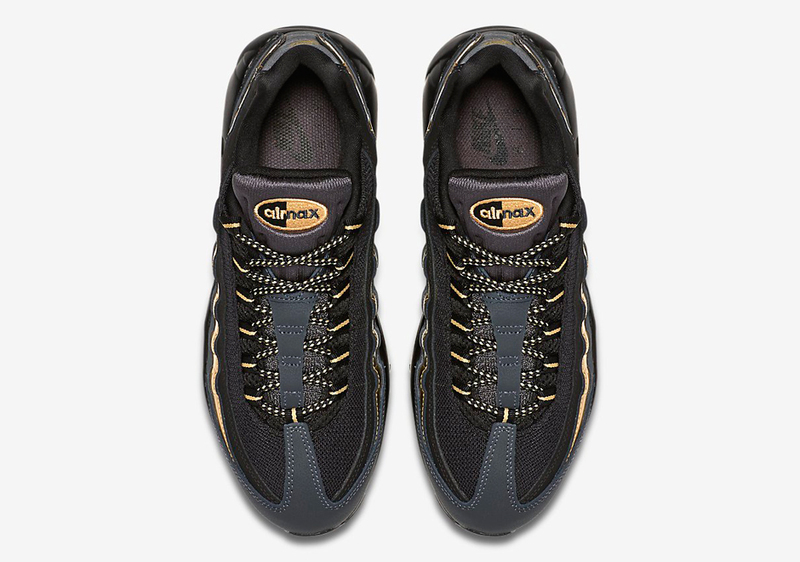 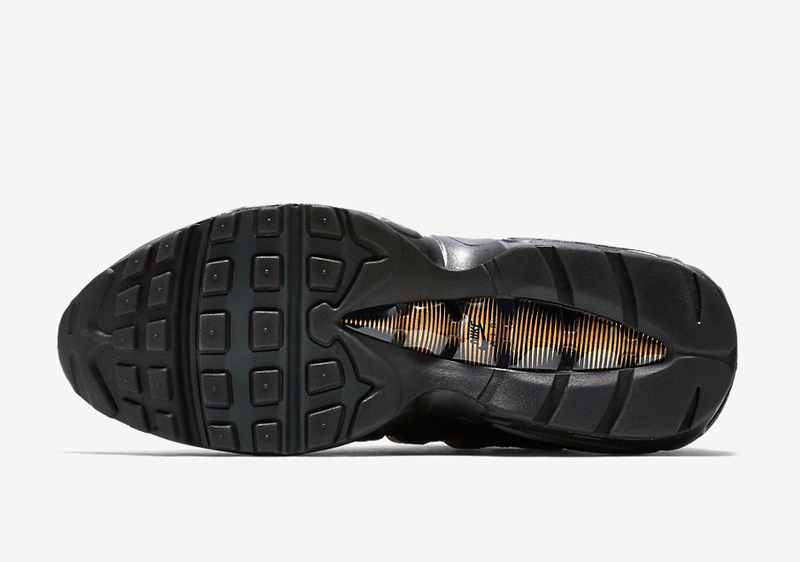 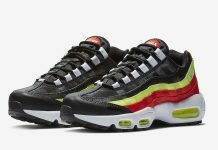 Dressed in Black and Anthracite, is the perfect Air Max 95 for those autumnal vibes. 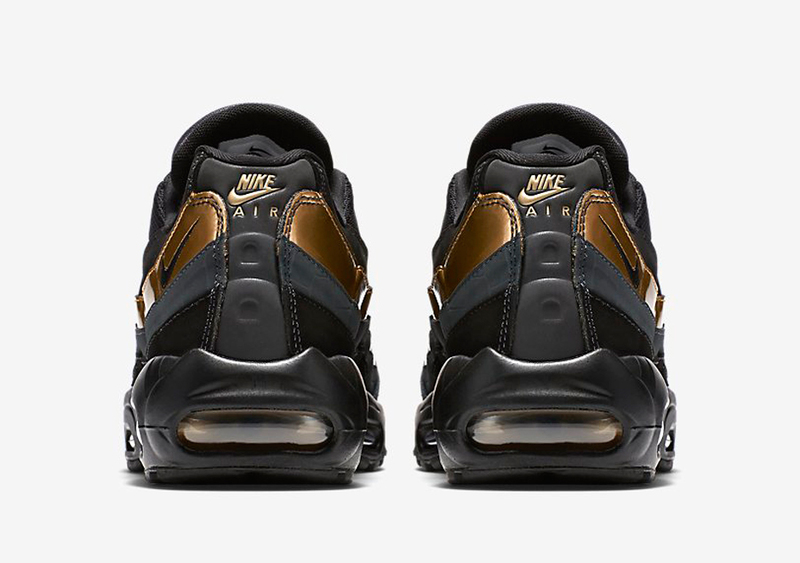 The entire shoe is dressed nubuck, mesh and patent, while gold and anthracite finish these off for the perfect autumn sneaker.